Based on your kitchen floor plan our experienced designers will provide project suited, state-of-the-art and cost effective kitchen designs. Advantage is the company’s wide range of products and materials suitable for any room and any budget. 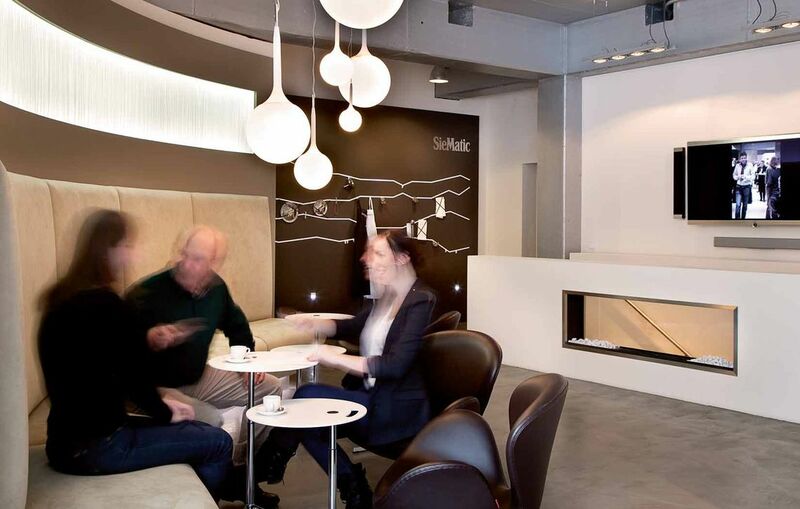 All regional designers are regularly trained in the SieMatic Academy where they are educated in the latest kitchen design standards. Based on site requirements we provide the complete schedule for production and delivery to the site – just in time to avoid any unnecessary storage or coordination work on site. We have trusted cooperation with the most experience forwarders in the region using innovative transportation and logistics technologies that optimize the complete supply chain and enhancing flexibility and profitability. 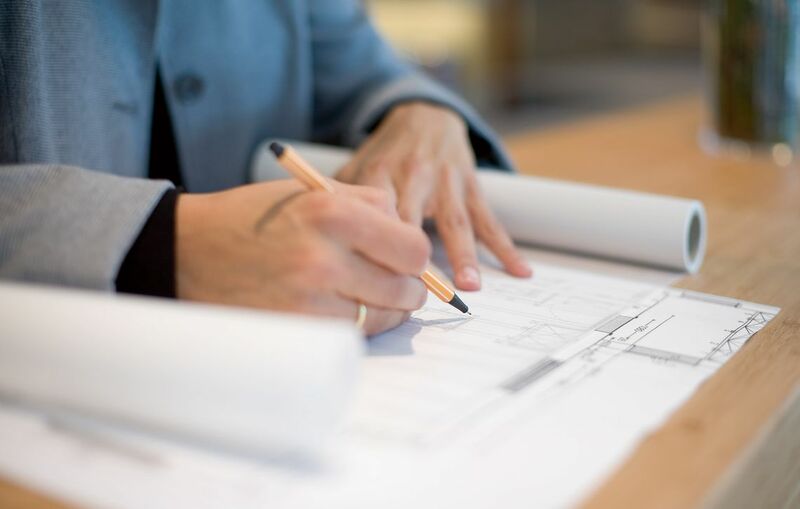 On site, we offer a full service package which ensures that every project specific need is met. 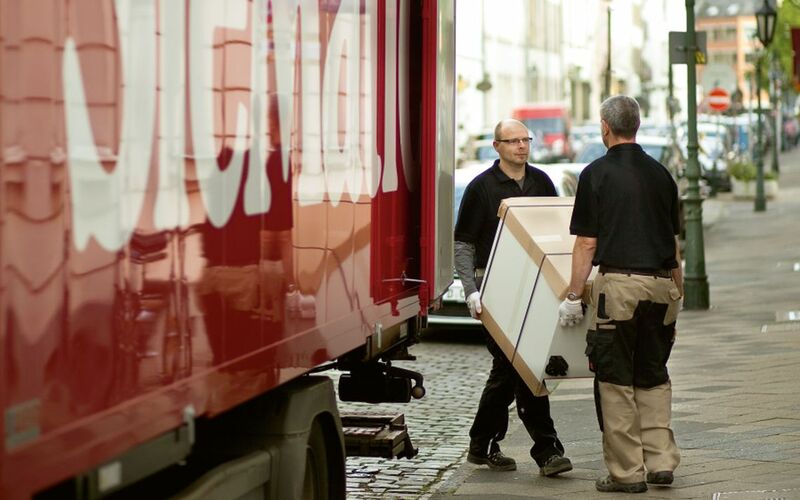 We offer just in time deliveries and guarantee for a professional and smooth installation of your kitchens. 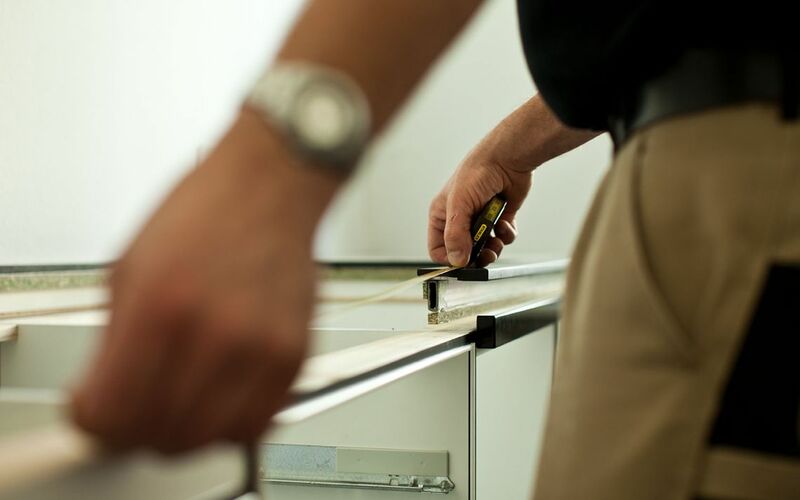 Our experienced project management team takes care of everything concerning the installation. SieMatic offers a five year warranty for manufacturing quality and functional safety on all the cabinetry manufactured by the company. Through our showroom network we are able to respond very quickly to customer requests and provide replacements if required. Differentiation is a key factor for success in today’s property market. Premium features such as top brand kitchens play an important role in creating extra value for the buyer. 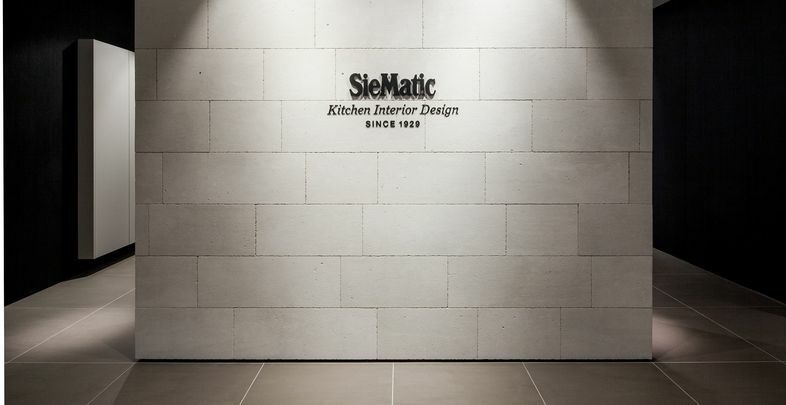 The additional investment in a premium branded kitchen by SieMatic might be less than 0.01% of the overall investment in the project. Studies have shown that premium specifications and specifically high-quality brands in kitchens and bathrooms can significantly increase the profit margins for residential houses and apartment.